The article points out that Iowa’s unemployment has dropped to an astounding 2.9%. Manufacturers in particular cannot find enough people to fill available jobs. It is getting so dire that job training programs are irrelevant, because there aren’t enough people to train. 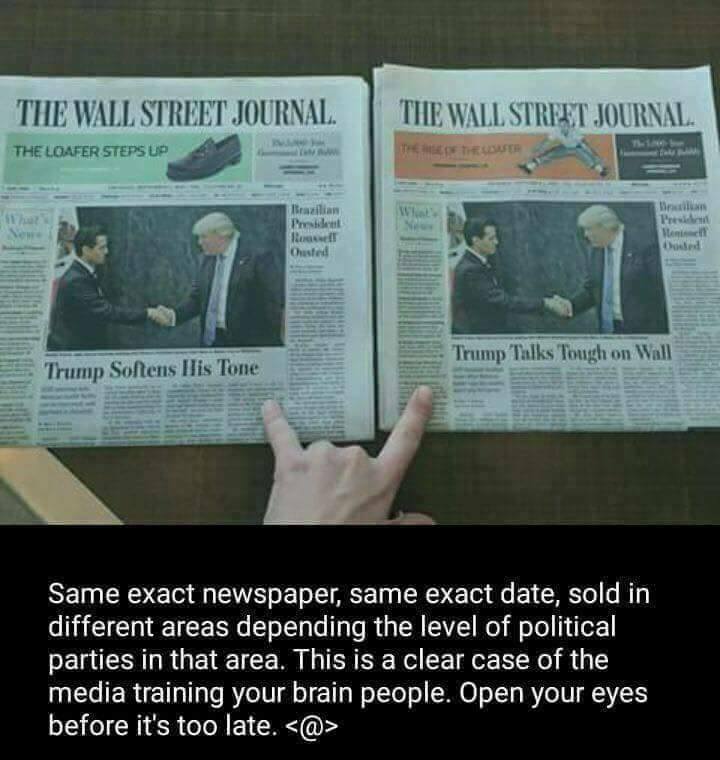 The problem is acute throughout the Midwest. If every unemployed person in the Midwest were to find a job, there would still be 180,000 unfilled positions. 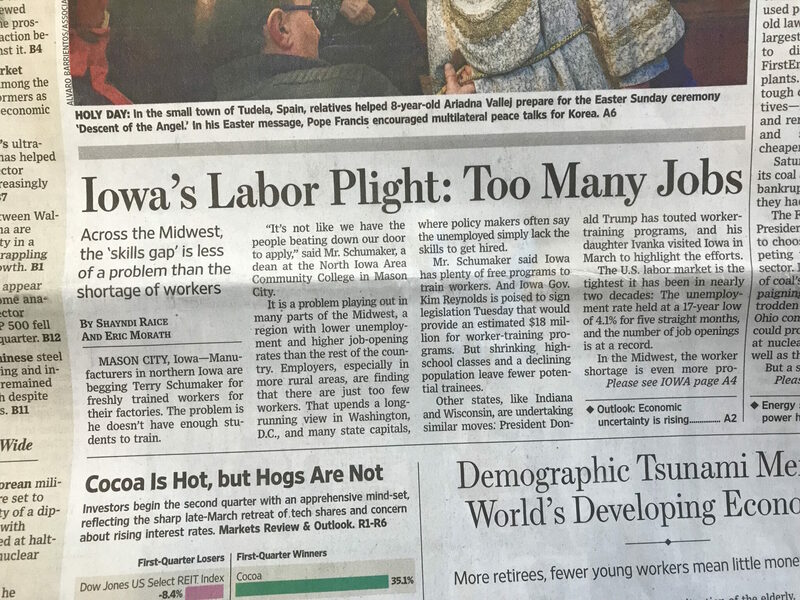 The WSJ cites Iowa challenges, such as an outflow of residents to warmer climates, and an inability to attract more immigrants. But they’re missing another variable: abortion and Iowa’s low replacement birth rate, which are related. Since 2009, Iowa’s birthrate has remained below replacement levels. What little population growth Iowa has enjoyed has come primarily through immigration. Since 2004, Iowa’s abortion rate has ranged from 10% to 14% of all pregnancies. The rate appears to be dropping, but no one really knows by how much since data only accounts for surgical abortions, not chemical abortions which are skyrocketing in number. Although pro life advocates bristle at looking at our aborted brothers and sisters as mere cogs in our economic system, we can’t escape the reality that Iowa has a labor shortage in part due to human abortion. As you can see on the chart above, in the 13 years from 2002 through 2014, Iowans lost around 73,000 potential future workers through abortion. This doesn’t include those aborted via chemical abortions. In the previous 13 years, Iowa data isn’t available, but we know that the numbers would have been even higher if Iowa’s abortion rate followed national trends. So when we discuss why Iowa is faced with a worker shortage, the first place to start is abortion. 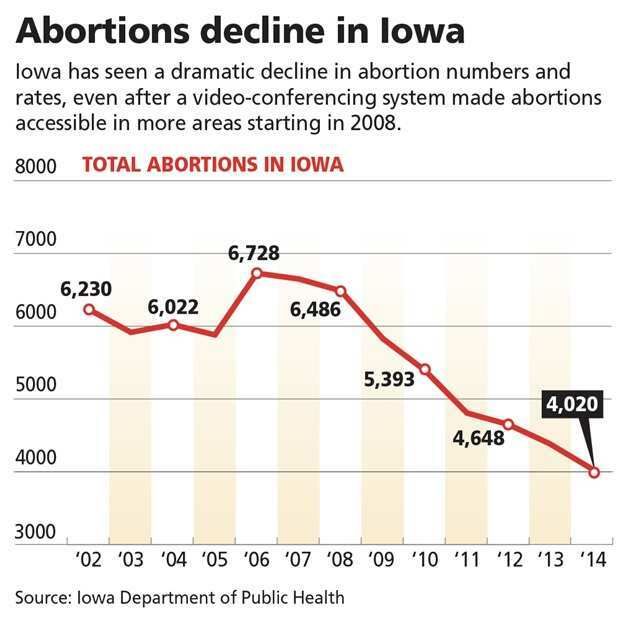 We have reduced the size of the Iowa workforce through human abortion. The simplest way to solve the problem in the future is to reduce the abortion rate in Iowa. The Heartbeat Bill is the first place to start. Democrats and their media allies decry any Republican attempts to repeal and replace Obamacare as heartless.